Dr. Caitlin Pullara grew up in Janesville, Wisconsin. She completed her undergraduate studies at the University of Wisconsin- Madison and Wisconsin Lutheran College before attending dental school at Midwestern University in Downers Grove, Illinois. Prior to moving to the Stockton area, she served the area of Shorewood, Illinois as a general dentist. Dr. Caitlin has established herself as a skillful and compassionate clinician early in her career. Her dedication to giving back to her community has been evident from an early age, and combining that drive with her commitment to providing quality dentistry is something that is very important to her. She is devoted to building trust with patients and remains active in post-graduate learning. 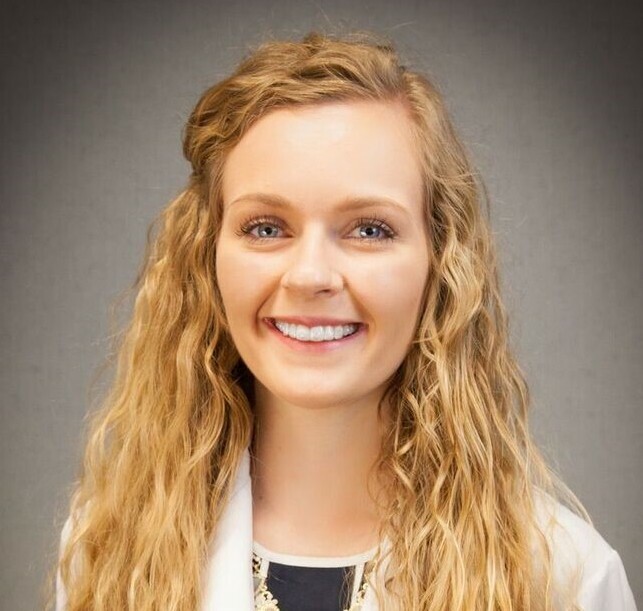 Dr. Caitlin is looking forward to the opportunity to establish herself as a healthcare professional and community leader in northwest Illinois. Dr. Caitlin and her husband are excited to relocate to the Stockton area. Outside of the office, Dr. Caitlin enjoys watching her Wisconsin sports teams, being outdoors, and spending time with friends and family.